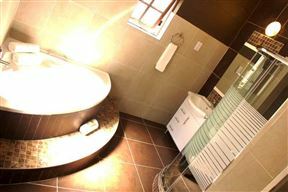 Ebuhleni Guest Lodge, Bulawayo Best Price Promise! 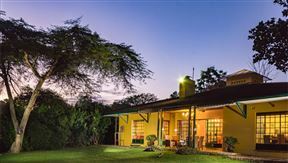 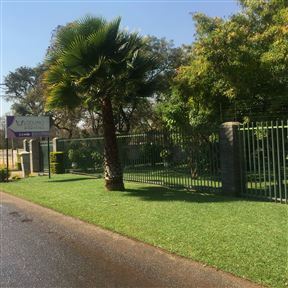 Ebuhleni Guest Lodge is situated a few kilometres from the famous Matopo Hills and National Park, Chipangali Wildlife Reserve and Khami ruins. 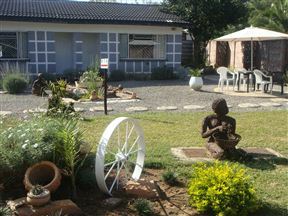 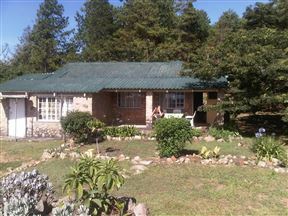 Motsamai Guest Lodge offers comfortable accommodation set in a quiet suburban neighbourhood of Bulawayo. 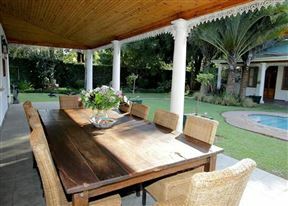 It is the nearest large city to Hwange National Park, Matopo National Park and Victoria Falls. 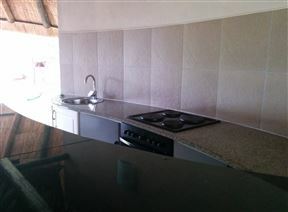 Tshulu Tsha Nabe Lodge, Bulawayo Best Price Promise! 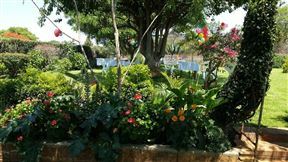 Located in a tranquil area of Bulawayo, Tshulu Tsha Nabe Lodge offers seven Executive Rooms, 11 Standard Rooms, six Family Rooms and three Budget Rooms, all with en-suite bathrooms. 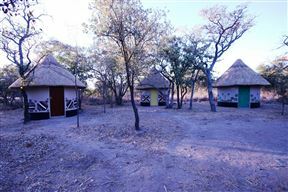 Warthogs Bush Camp, Kariba Best Price Promise!